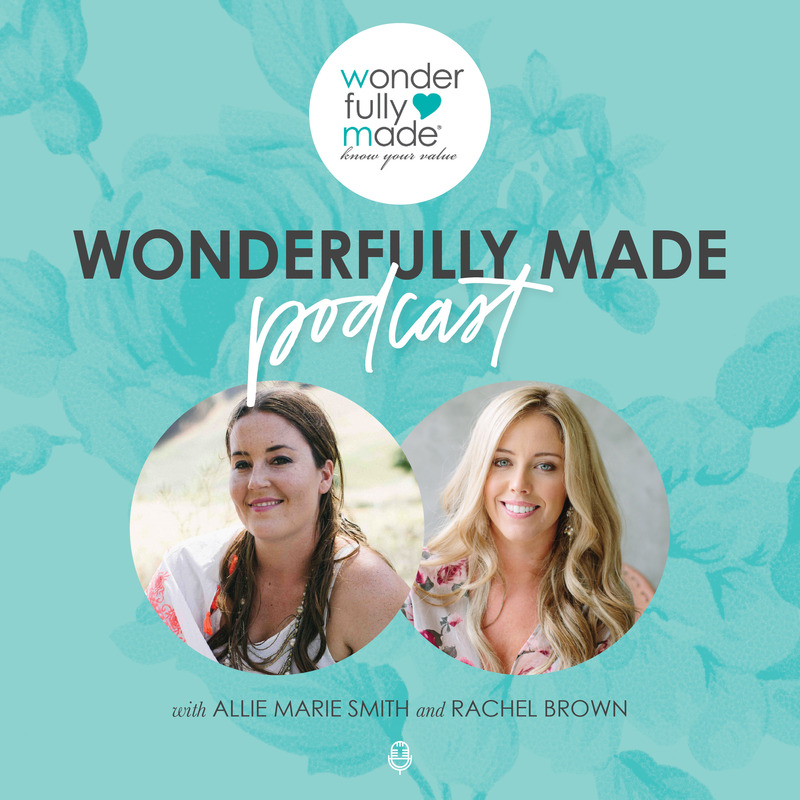 One of my monthly highlights is getting to interview a different woman whose story and faith inspires me and then share that conversation with thousands of girls and women through our Wonderfully Made podcast which I co-host with my friend Rachel Brown. Subscribe via iTunes! Or tune in via our website or Spotify.